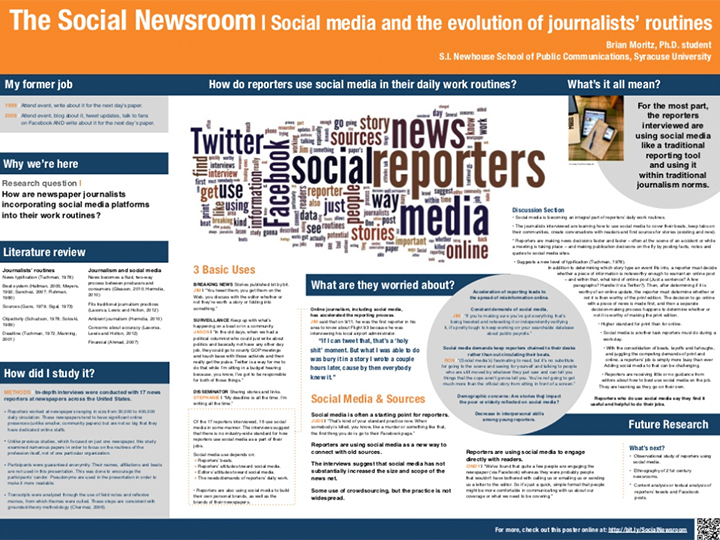 Social media and the evolution of journalists' routines. 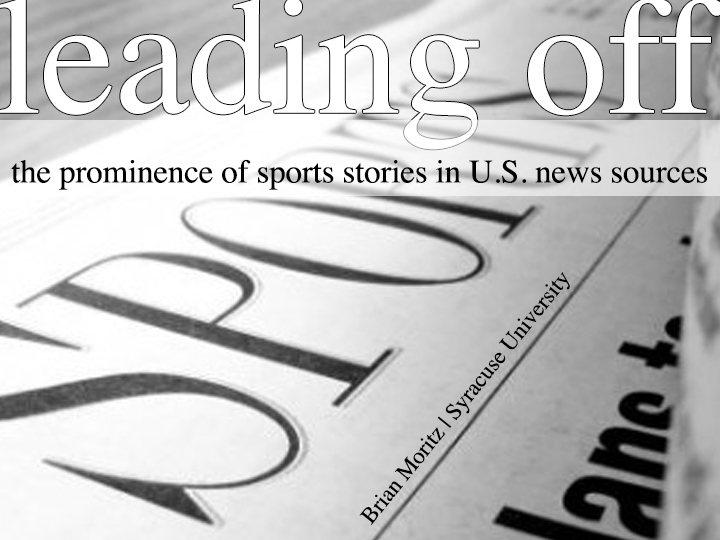 The first draft of journalism: How blogging as affected sports journalists' roles and routines. Without access, favor or discretion: The gatekeeping practices of Deadspin. Kicking off the hype: Newspaper coverage of Super Bowl I.
Boston Herald, 2000. Copyright Boston Herald. Jon Niese and Bobby Parnell feature: Press & Sun-Bulletin, 2008. Copyright Press & Sun-Bulletin. Daniel Murphy and Nick Evans feature: Press & Sun-Bulletin, 2008. Copyright Press & Sun-Bulletin. Juliussen family feature: Press & Sun-Bulletin, 2005. Copyright Press & Sun-Bulletin.